 Huracan studio introduces TerrorTales. 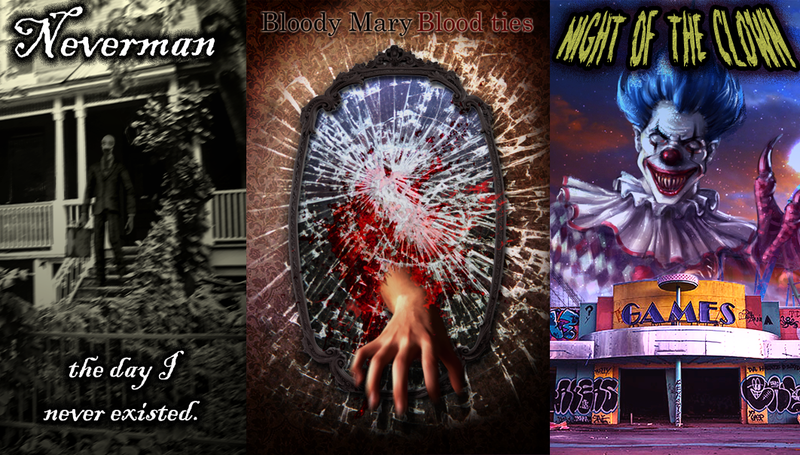 TerrorTales is a collection of short horror stories around the Terrordrome Universe. 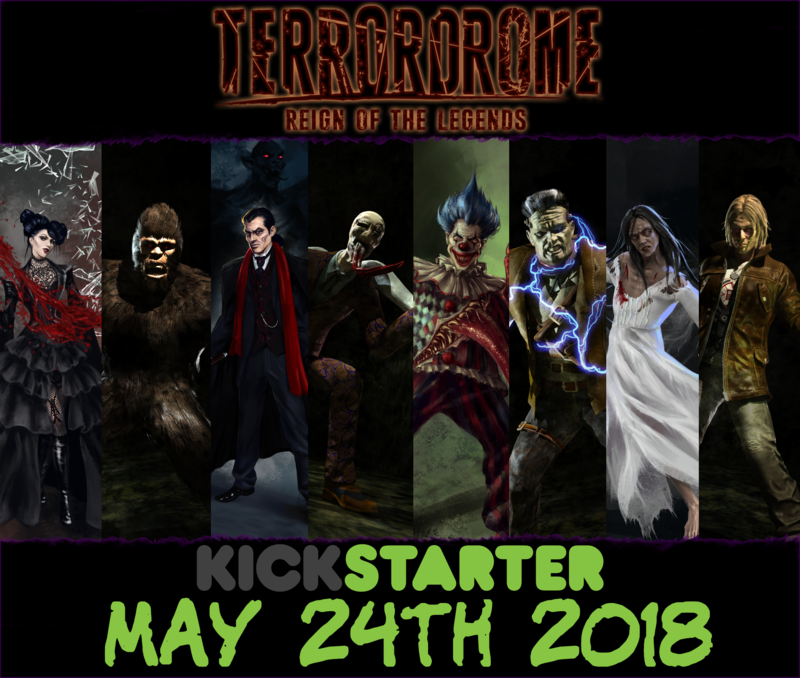 With these readings you’ll get acquainted with some the characters of Terrordrome – Reign of the legends but also with other things that interract in the same universe. TerrorTales is a great way to get familiar with the “Terror-Verse” while the game is still under production and make for entertaining short reads. 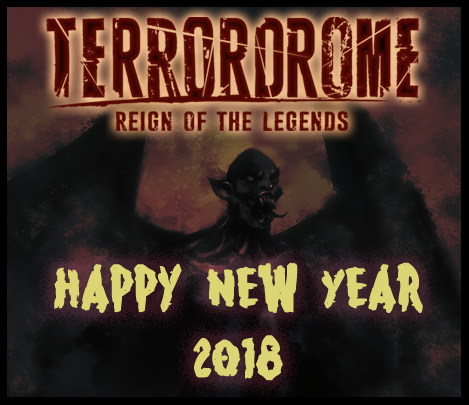 As you probably know, the Kickstarter campaign which was supposed to fund Terrordrome: Reign of the Legends, has failed. We apologize the people who backed the project. But fear not! The failure of the KS campaign doesn’t mean we cancel our game. We will keep developing the new Terrordrome as we used to, just the development progress will be slower. We plan to release our game on Steam as an early access game which might happen around Q1 next year. In the meanwhile we’ll keep updating you with anything relevant regarding new characters or stages.